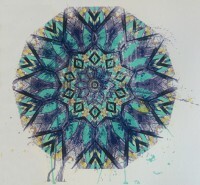 5 layer hand pulled screen print by Lynne Blackburn. Printed on Somerset paper. 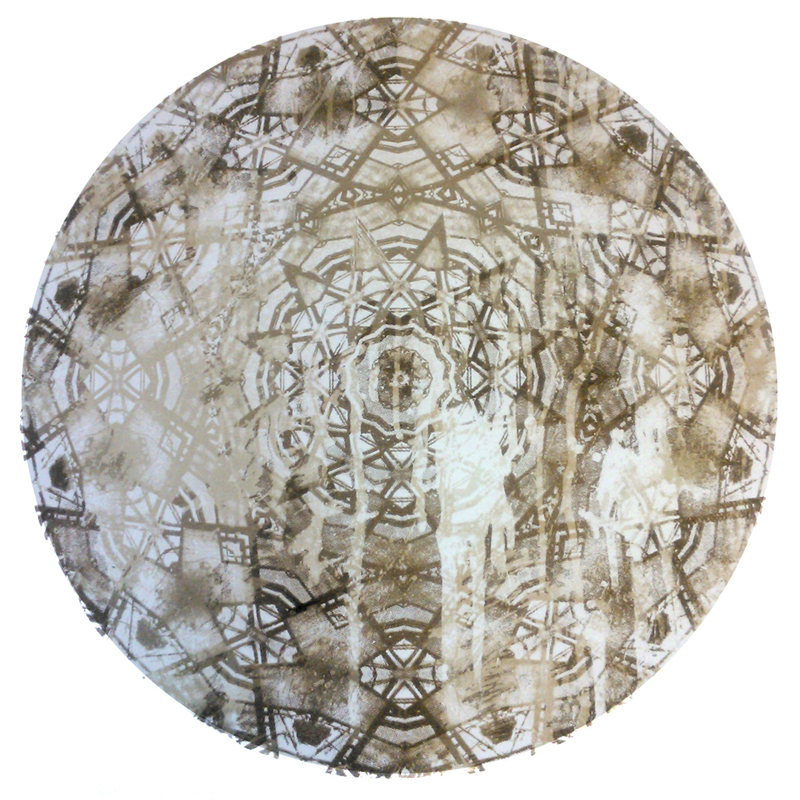 Categories: Lynne blackburn, Screen Prints. Tags: paper, rotation.